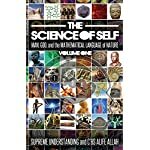 The Science of Self is a dynamic tour of reality, covering the formation of our universe, the development of life, and the laws that govern these processes and personify themselves as Man. 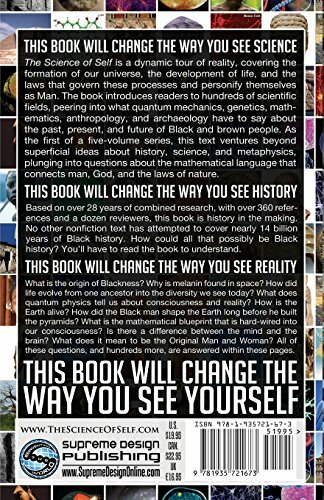 The book introduces readers to hundreds of scientific fields, peering into what quantum mechanics, genetics, anthropology, mathematics, and archaeology have to say about the past, present, and future of Black and brown people. 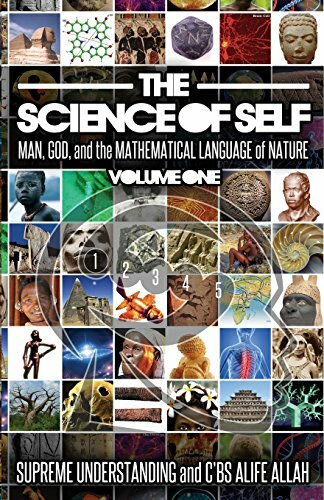 As the first of a five-volume series, this text ventures beyond superficial ideas about history, science, and metaphysics, plunging into questions about the mathematical language that connects, man, God, and the laws of nature. 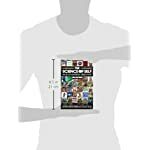 Based on over 28 years of combined research, with over 360 references, and a dozen reviewers, this book is history in the making. 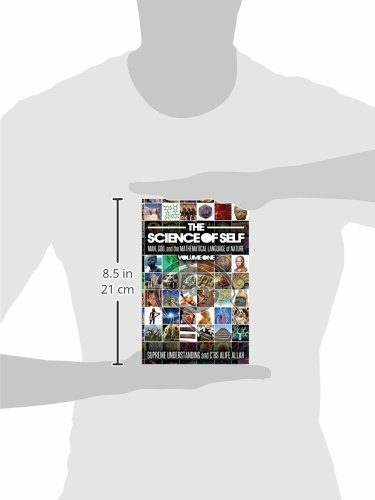 No other nonfiction text has attempted to cover nearly 14 billion years of Black history. How could all that possibly be Black history? You’ll have to read the book to understand. What is the origin of Blackness? Why is melanin found in space? How did life evolve from one ancestor into the diversity we see today? What does quantum physics tell us about consiousness and reality? How did the Black man shape the Earth long before he built the pyramids? 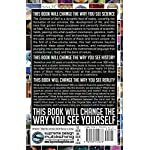 What is the mathematical blueprint that is hard-wired into our consciousness? Is there a difference between the mind and the brain? What does it mean to be the Original Man and Woman? All of these questions, and hundreds more, are answered within these pages.